North Carolina Central and South Carolina State will not play on national television this weekend. 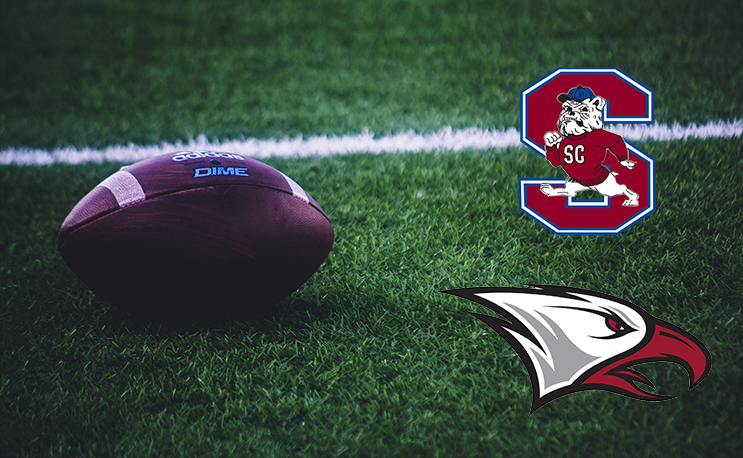 North Carolina Central and South Carolina State’s nationally-televised matchup won’t take place this weekend due to Hurricane Florence. The game has been postponed from Sept. 11 until Nov. 24, the MEAC announced on Tuesday afternoon. Both North and South Carolina Governors have declared a State of Emergency ahead of the storm, which is currently a Category Four Hurricane in the Atlantic Ocean. It is expected to impact the Carolinas and Virginia heavily. NCCU was scheduled to end its regular season against rival North Carolina A&T on Nov. 17 while SC State was to close out the same day against Savannah State.